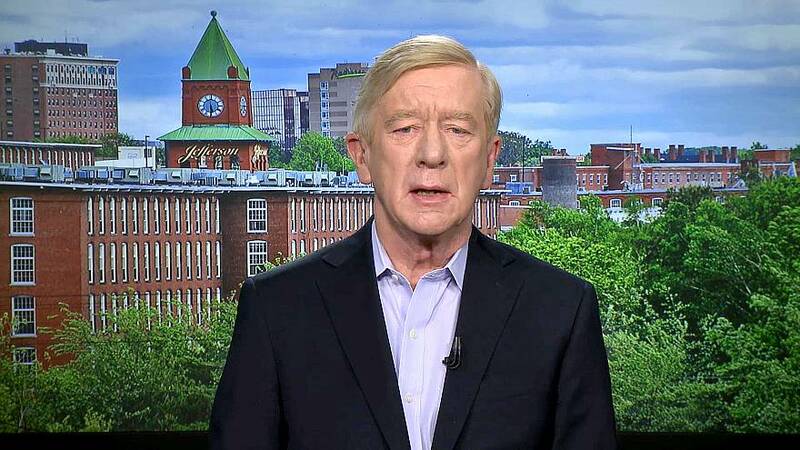 Weld said he believes much of Trump's support is steered by "party bosses" in state GOP committees, but he wants to talk directly to Republicans voters about Trump's conduct and his policies. "We want to the election, both the primary and general, decided by voters and not party bosses," he said. "I think what (voters) are saying is they are buffaloed and they want to stick with the Republican Party because they like the way it feels. I don't think they've examined the president's conduct." Trump remains deeply popular with Republican voters, however. A recent Gallup pollshows that the president has an 89 percent job approval rating among Republican voters, and a 45 percent approval rating overall. Trump's reelection campaign also raised more than $30 million in the first quarter of 2019, far outpacing the field of Democratic candidates heading into the 2020 race.